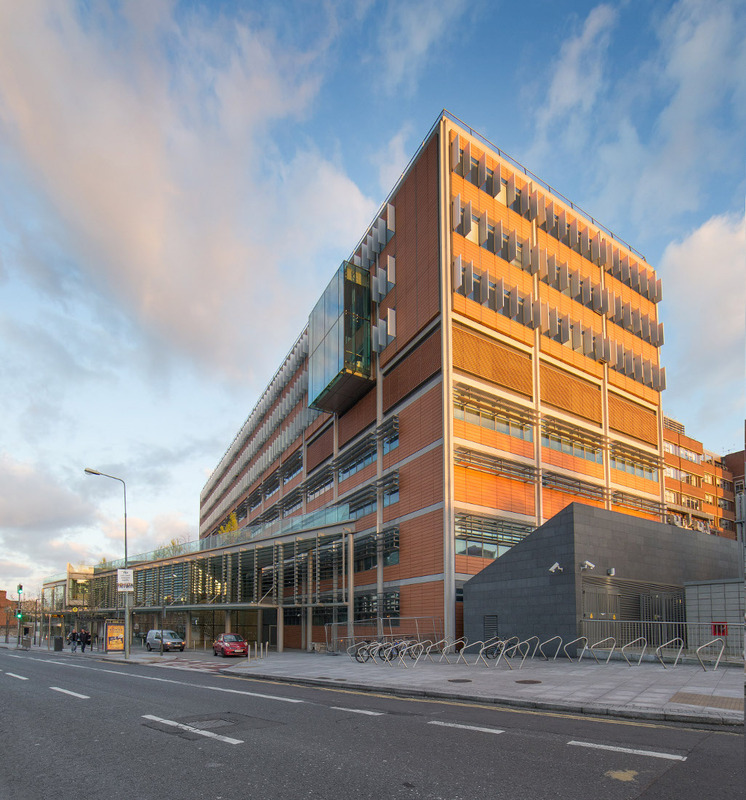 Scott Tallon Walker are pleased to announce that the Whitty Building at the Mater Misericordiae University Hospital has won the Infrastructure of the Year Award at the Irish Independent Property Industry Excellence Awards. The Mater Misericordiae University Hospital is the major acute teaching hospital serving a local population catchment of 185,000 in Dublin’s north inner city. 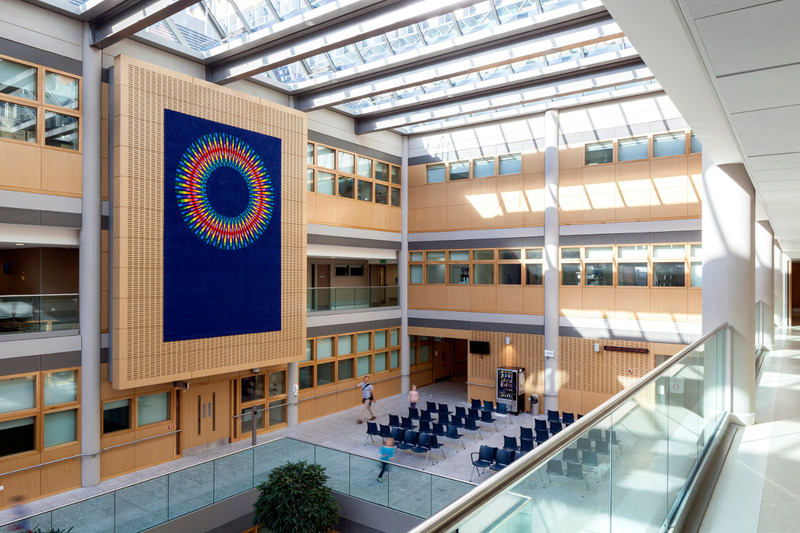 The 600 bed hospital is the national referral centre for a range of specialties including cardiac surgery, heart-lung transplant and spinal injuries, and is one of 8 designated national cancer care centres in Ireland. The design solution was a 65,000sqm nine-storey over double-basement extension to the existing hospital, providing 12 state of the art operating theatres including a hybrid theatre, emergency department, 11 outpatient clinics, diagnostic imaging including MRI, and CT, intensive care and high dependency units. Designed to far exceed the requirements for a BREEAM ‘Very Good’ rating, the building provides a sustainable, uplifting, healing environment for the delivery of 21st century healthcare. Congratulations to all the project team on this well deserved award! This entry was posted in Uncategorized on November 13, 2015 by stwarchitects.